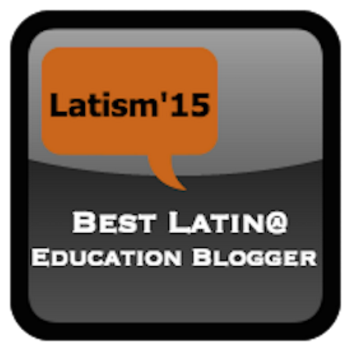 Description: Learn how your campus can provide STEM opportunities for every learner PK-5. We will share what we have learned as we implemented STEM into our specials rotation campus-wide. Participants will leave with lesson ideas, resources and inspiration for immediate implementation. Description: It is never to early to begin nurturing students’ creativity and problem-solving ability. This session will explore the implementation of STEAM in the early grades including: planning, resources, coding in PK/K, collaborating, equipping staff, standards alignment, lessons learned, and how it can be replicated at every level. Be inspired to transform your campus and empower your students and staff using STEAM experiences and challenges. Description: As a dedicated Early Childhood Educator, you have a multitude of superpowers! Though wearing a cape is not routine, you demonstrate your superhuman abilities every day in the way you care for your students, collaborate with peers, never stop learning, design engaging, guideline aligned, developmentally appropriate lessons, and teach your heart out! 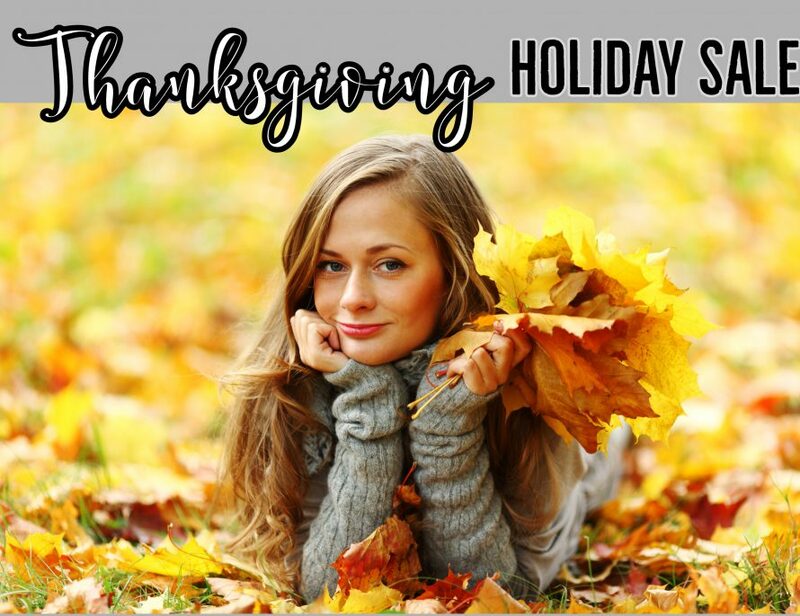 T-TESS is a perfect opportunity to let your superpowers shine! During this session, presenters will share tips & tools to effectively align, document, and evaluate best practices in early childhood classrooms using T-TESS. 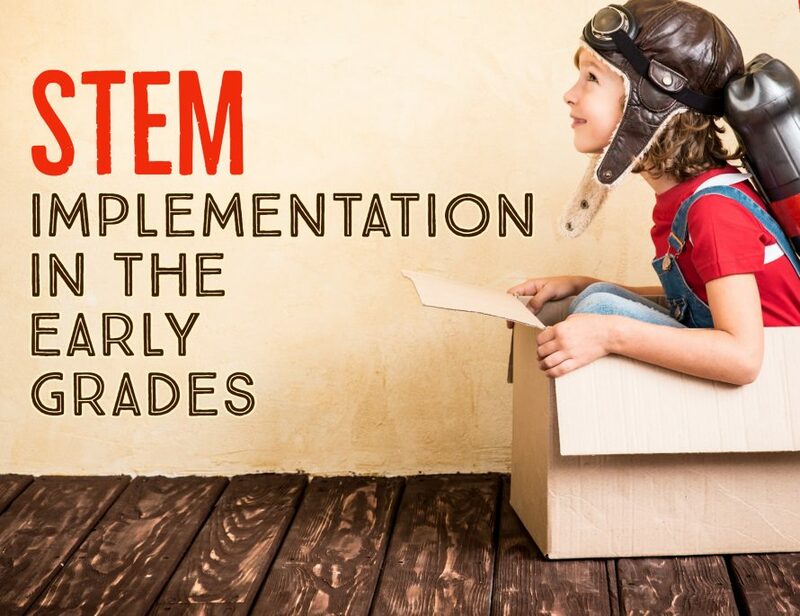 The T-TESS Rubric will be emphasised and connections will be created to topics such as the value of play, developmentally appropriate practices, differentiation, the 4 C’s (creativity, communication, collaboration, critical thinking), academics aligned to the Texas Pre-K Guidelines, professional growth, and collaboration. Both teachers and administrators of early childhood programs would benefit from attending this session. Are you ready to Let Your Superpowers SHINE? 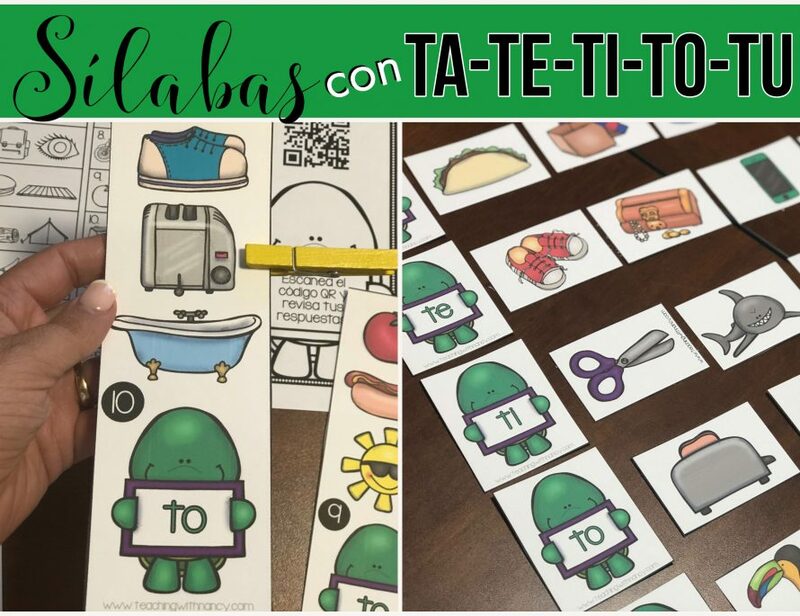 Description: Learn ways to use Quick Response (QR) Codes and Augmented Reality (AR) in literacy stations and/or teacher-directed groups to support the development of early literacy skills in English and Spanish. Description: Together with Dr. Bill Ziegler and Derek McCoy, both National Secondary School Principals, we will share strategies and ideas from Dr. Ziegler’s latest book Future Focused Leaders. Learn what principals from across the country are doing at every level to engage students, staff and the community. 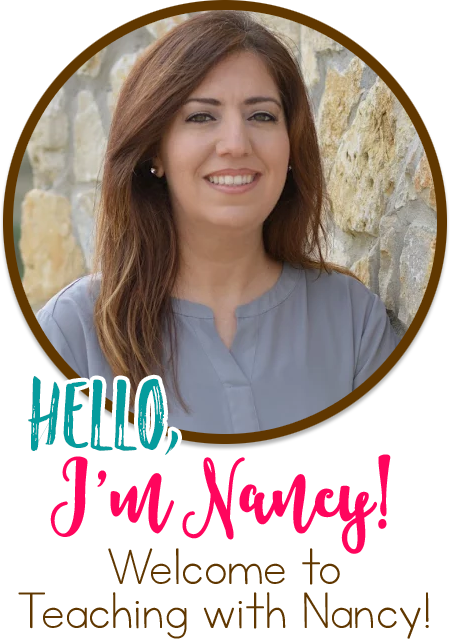 Description: In this session participants will learn ways to infuse QR Codes (Quick Response Codes) and AR (Augmented Reality) to promote early literacy skills in their early childhood bilingual and ESL classrooms. Many ideas, resources and real examples will be shared of ways integrating QR and AR can be used to boost engagement, promote independence, and provide practice to mastery of foundational early literacy skills for bilingual and ESL students. Examples shared will be in English and Spanish, but the concept can be adapted to any language. Participants are encouraged to bring a smart device with a QR reader app already loaded on their device so they can experience some of the stations and activities themselves during the session. Overview: Come learn new ideas for using QR and AR to create engaging early literacy stations for your bilingual and ESL students. Overview: Discover new tools to keep you connected with other school leaders and make professional development part of your lifestyle. Overview: Come discover new tools to engage your audience during professional development. 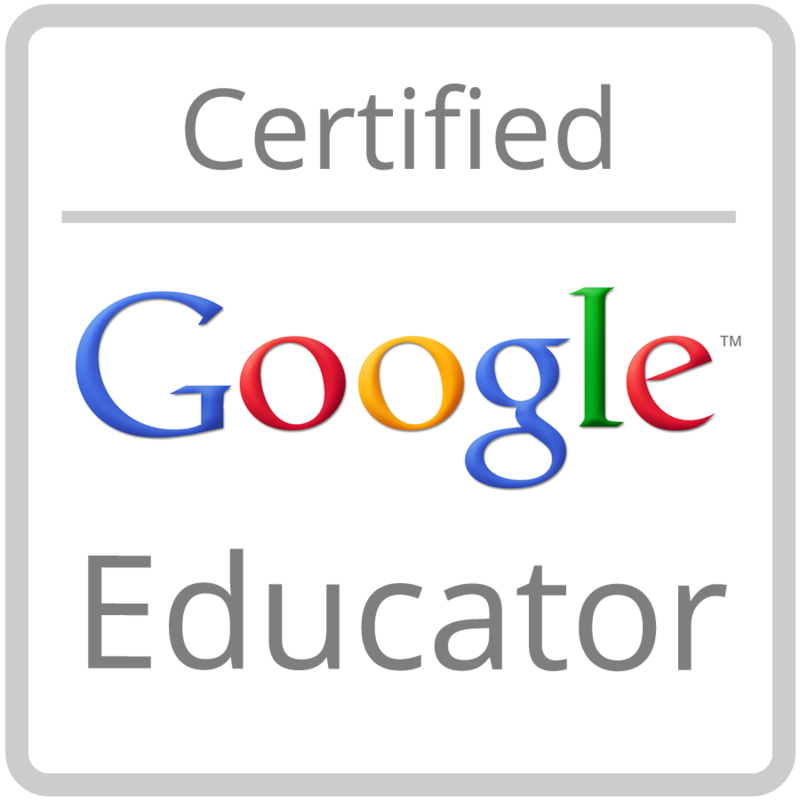 Overview: Learn the importance and how you can become a connected educator and leader. 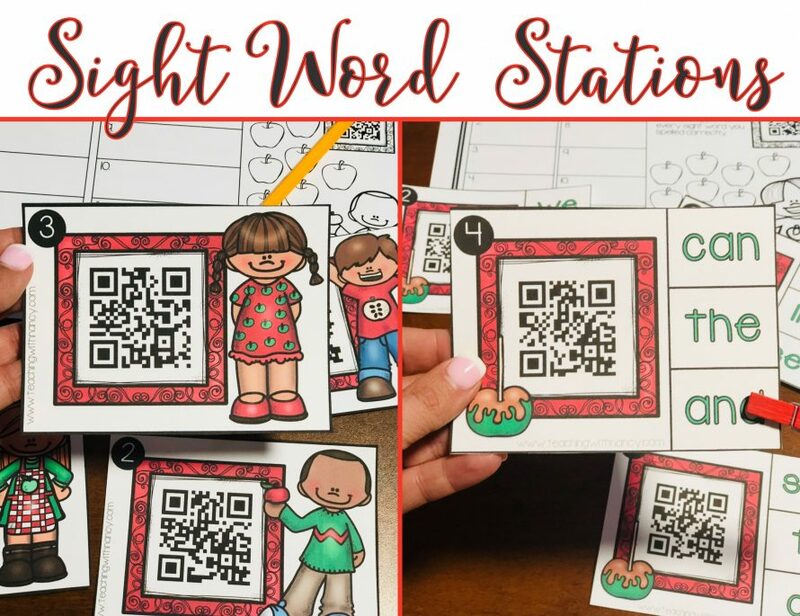 Grade Learn how to create learning stations that incorporate text, audio and image QR codes. 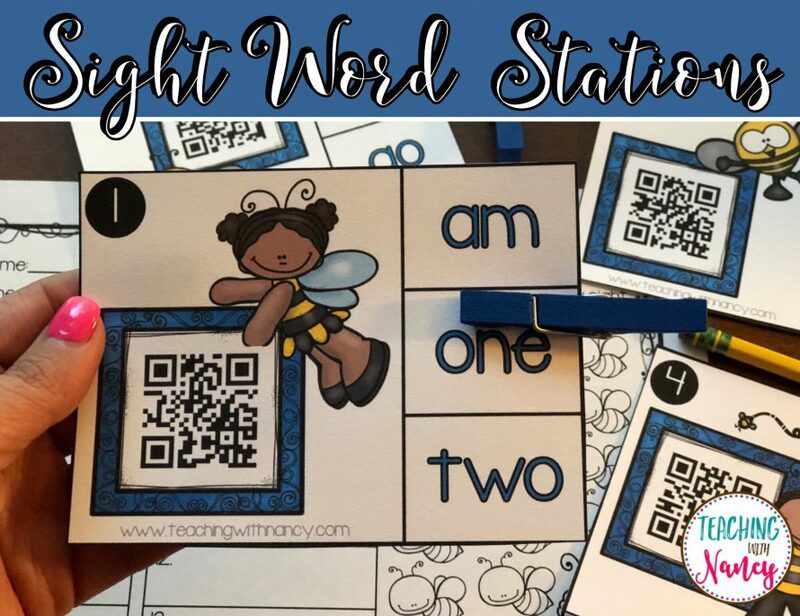 View examples of ways you can use QR codes in your math, ABC, phonics and listening stations and how QR codes will help support ELL with vocabulary building. 1. How do I create an QR code? 2. How can I use QR codes in my learning stations? 3. 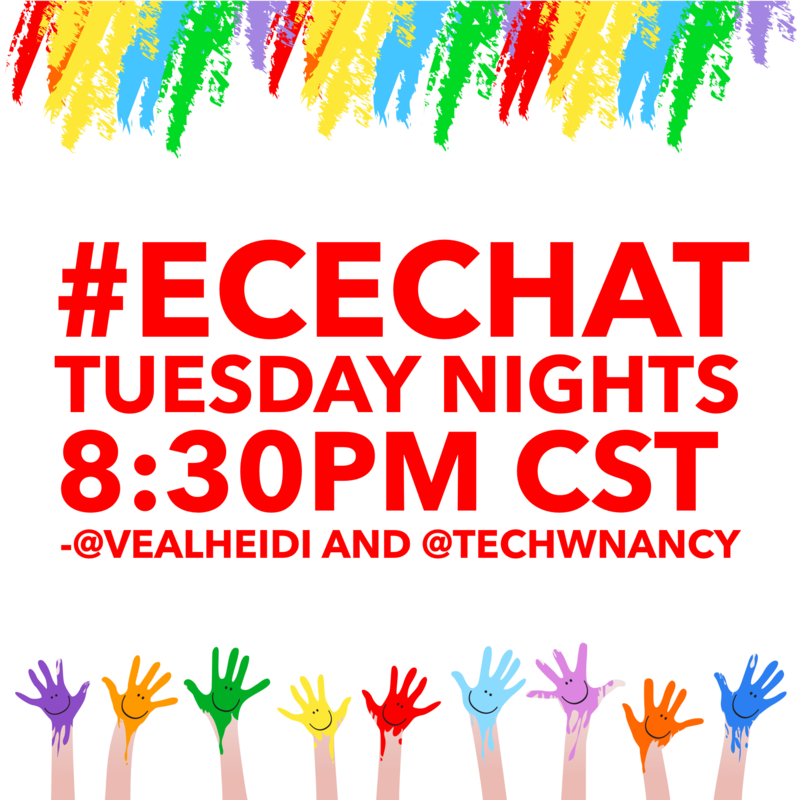 In what ways can QR codes help support ELL, visual and auditory learners?